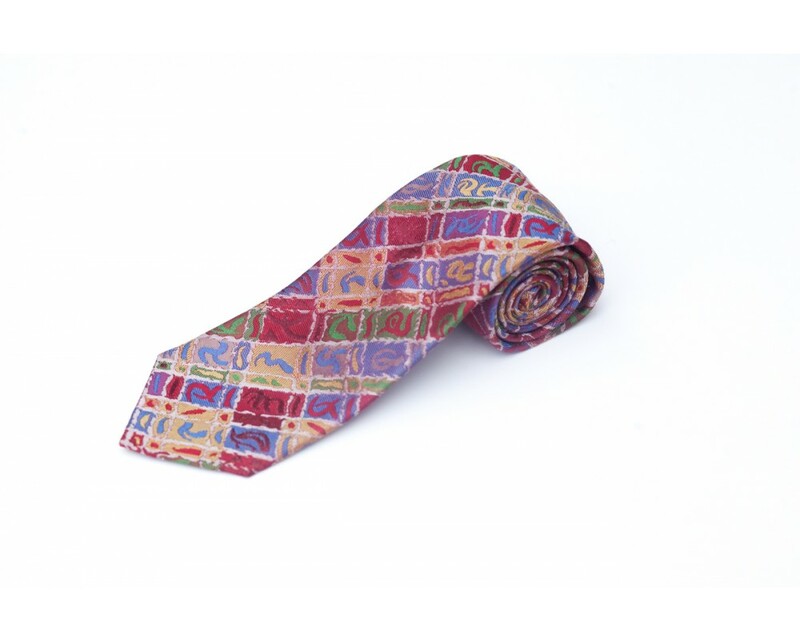 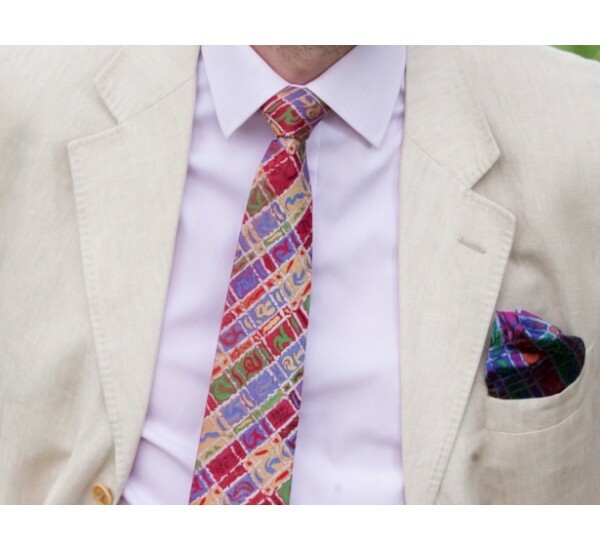 Inject a spin on tartan with this essential tie from the Roxburgh collection. 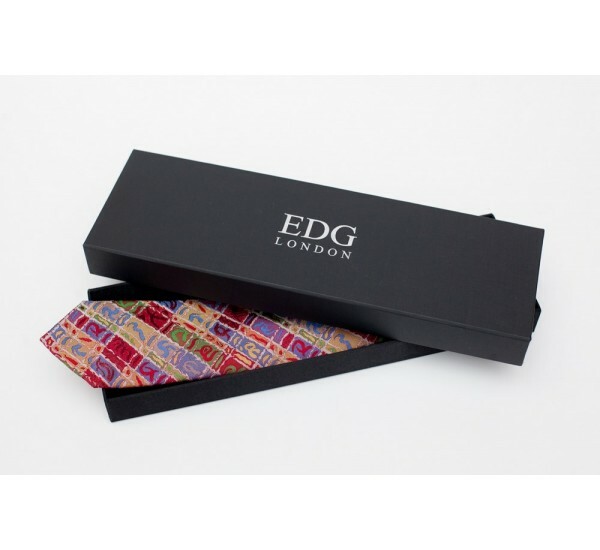 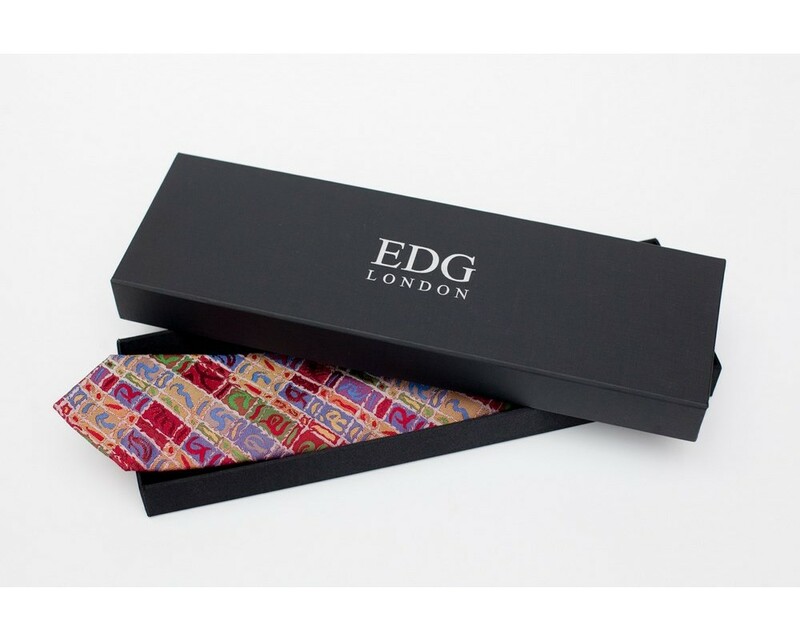 Crafted in England from the finest woven silk, this tie adds panache and style which will take you from city business to social and country events. 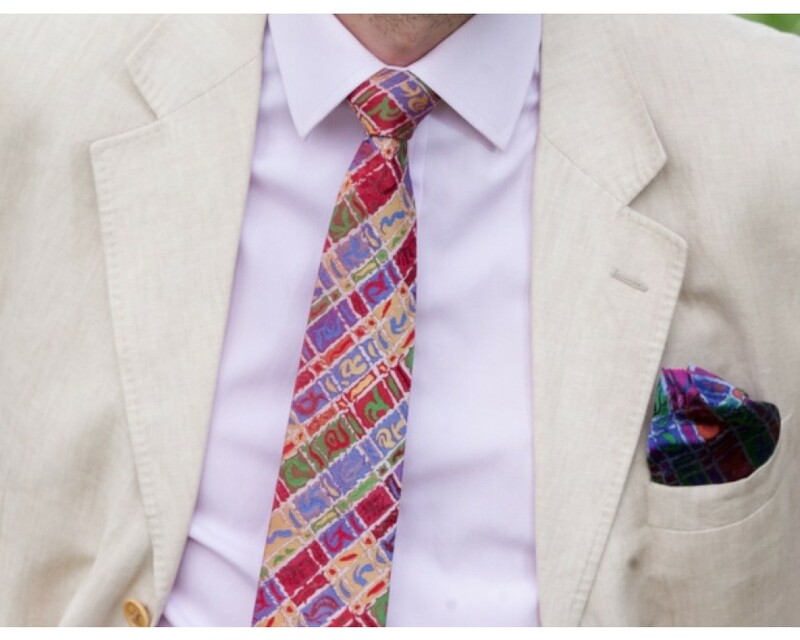 The Perfect accessory.